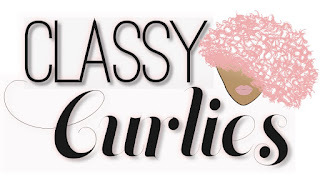 ClassyCurlies.com: Your source for natural hair and beauty care: Part 1: Can you Transition to Natural Hair without the Big Chop? 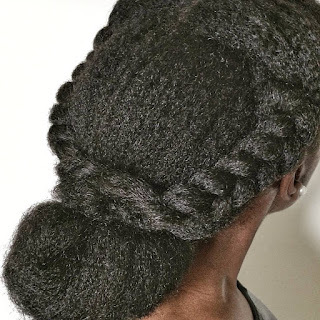 Part 1: Can you Transition to Natural Hair without the Big Chop? 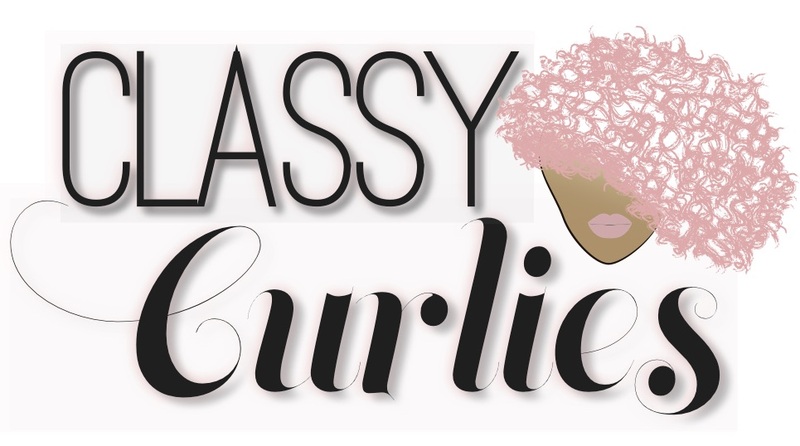 Although this site was initially created to give myself an outlet while going through my own natural hair journey, now that it's been almost seven years - I realize not everyone is on the same timeline. While some people have been embracing their natural curls for years, others are just getting started - which is why I'm reintroducing to you, The Transitioning Series. Can I transition to natural hair without doing the big chop? How to deal with breakage and shedding?